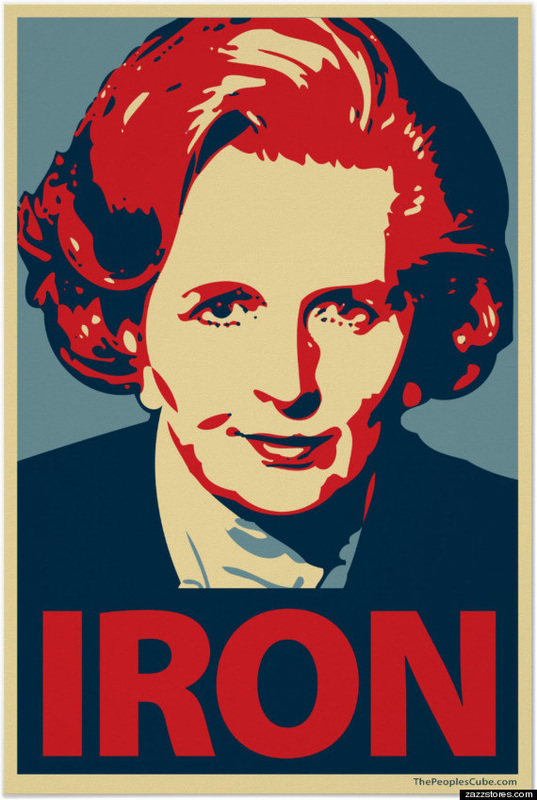 What if Margaret Thatcher hadn't been re-elected? She was the first woman to be elected as a European head of state. 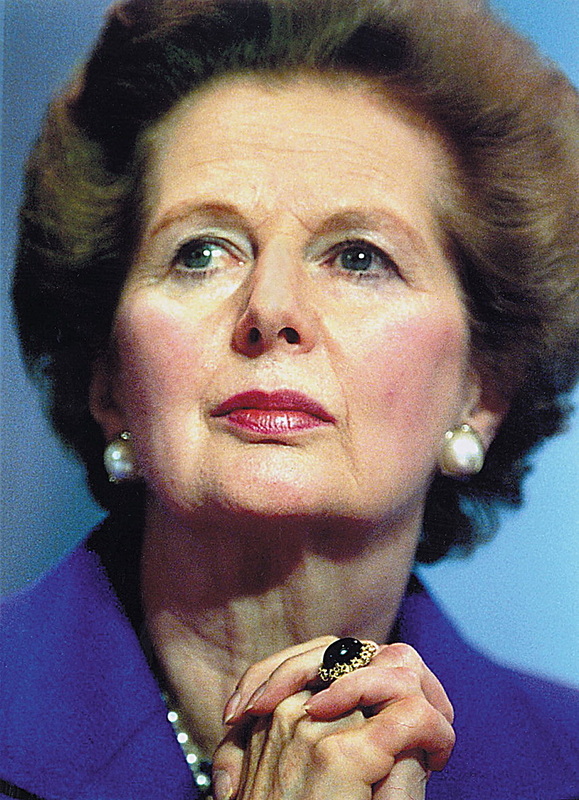 She was part of the conservative party that tok office in 1979 and stayed until 1990. 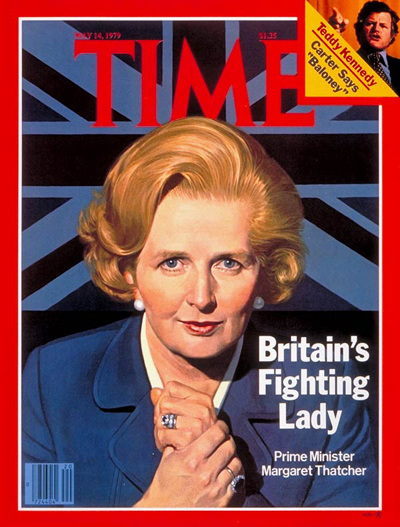 She began the Thatcher Revolution which included: government staying out out of economics, individuals were given greater freedoms and reduced public expenditures. She is known to have dealt harshly with Argentineans in the Falkand Islands War and promoted independence for Mozambique.